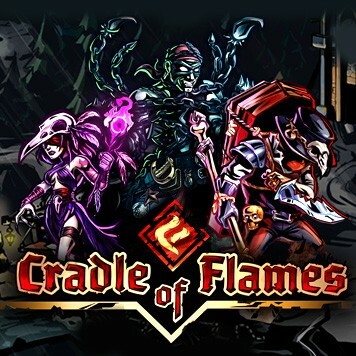 Cradle of Flames is a new goth action-RPG-MOBA game! 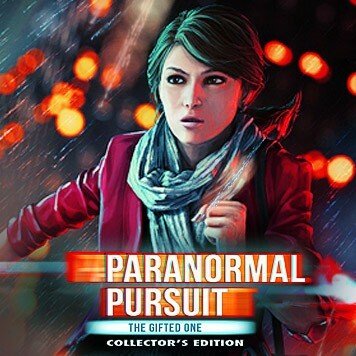 When the dead cannot find release, the House of 1000 Doors helps them. 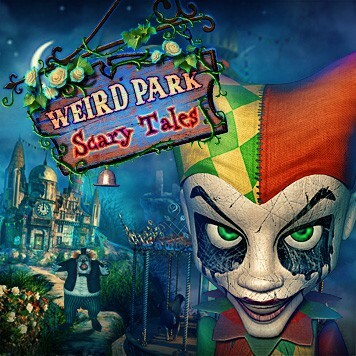 Weave your way through a haunted amusement park in this eerie tale of terror! 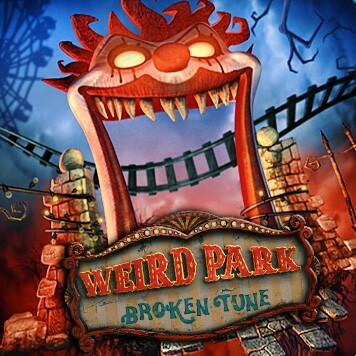 Travel through twisted versions of fairytales and rescue the trapped children! 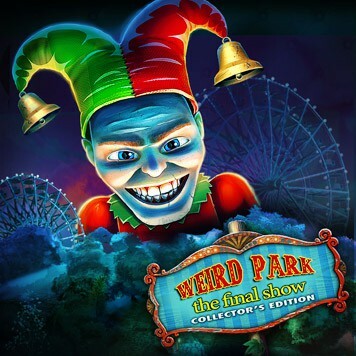 The time has come to bring an end to Mr. Dudley's show of terror! 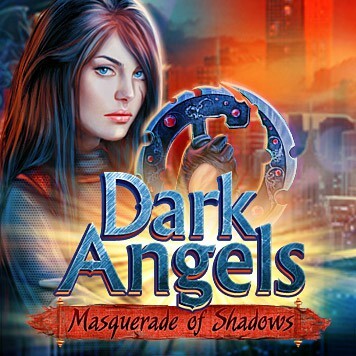 Battle evil as old as time itself and save mankind from demonic forces! 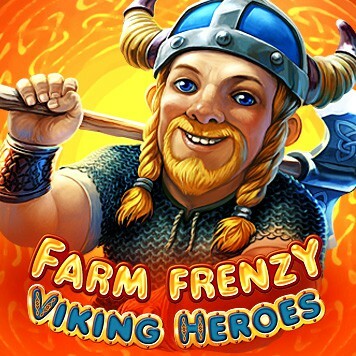 Exciting adventures of your favourite heroes in the unique world of Farm Frenzy! 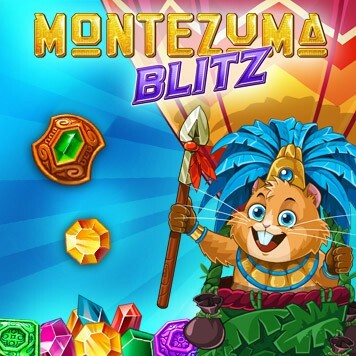 Montezuma Blitz breaks the mould of match-three games! 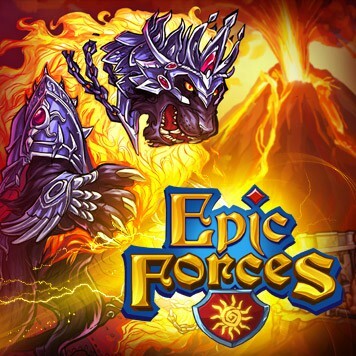 Tower Defense strategy game full of powerful Towers and reckless Goblins! 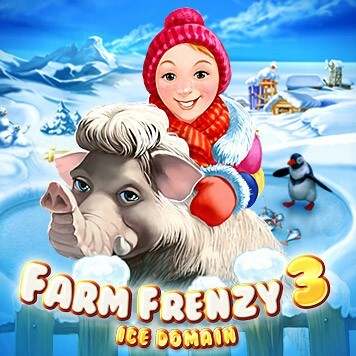 Get ready to snowball your way through levels of Farm Frenzy 3: Ice Domain! 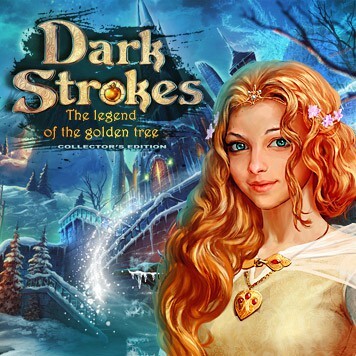 Gather the most beautiful and powerful heroes in this wonderful collectible RPG!